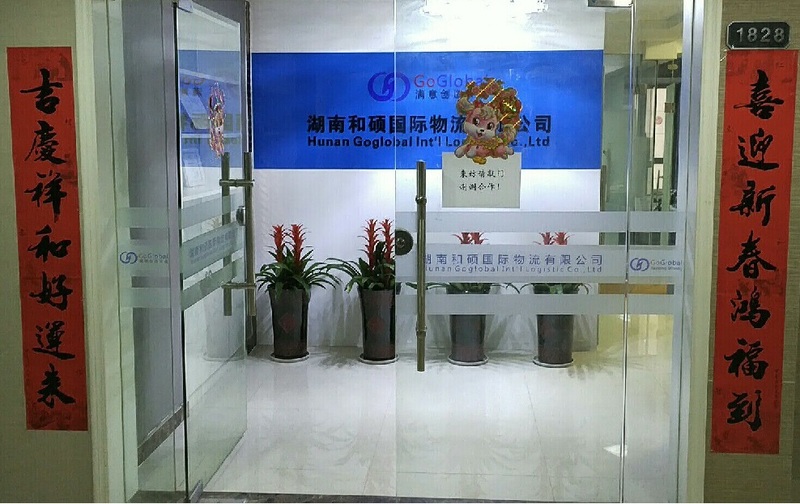 Shenzhen Goglobal International Logistics Co., Ltd. is an international forwarder agent, founded in 2006 and approved by China's Commerce Ministry. We have got the qualification of "NVOCC" (NVOCC NO. 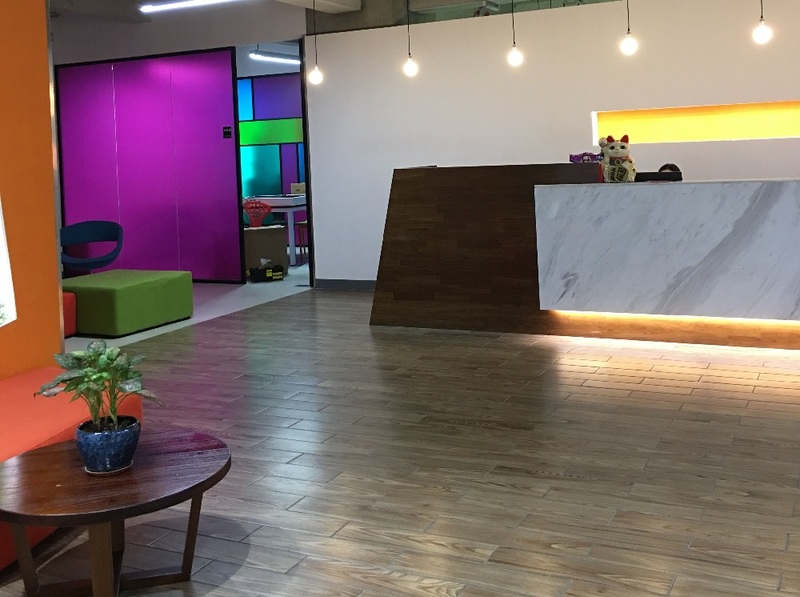 :MOC-NV05346), we have been absorbed as a member of Shenzhen Entrepreneurs Federation in 2010, and we also become a member of World Cargo Alliance(WCA) in 2013. 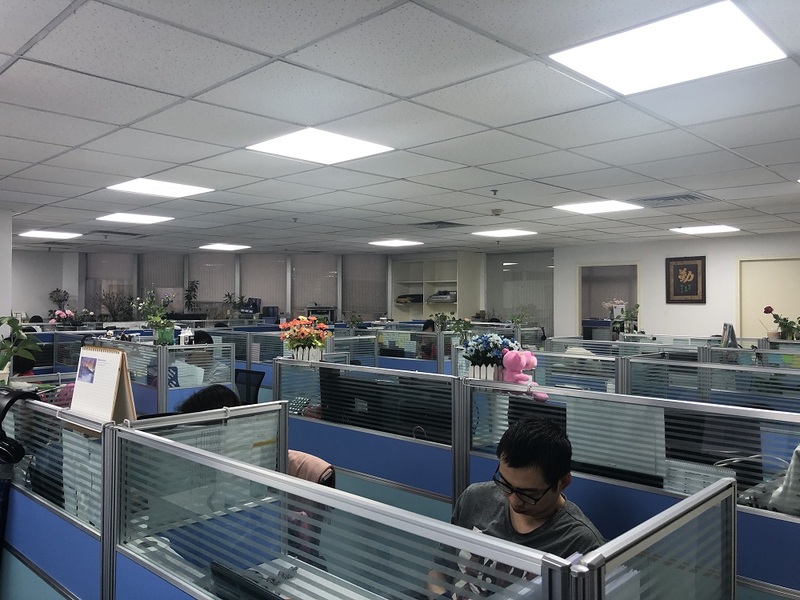 After many years'diligent management and continuous insist of people-oriented operating idea, we have cultivated a set of honest, skillful, hardworking and dedicative colleagues and been wildly praised by our customers and, as well, the many famous shipping companies. For the ports, Shenzhen, Hongkong and Guangzhou are our bases. Besides, we are steadily radiating to other important ports of China, Like Shanghai, Tianjin, Ningbo and Xiamen. 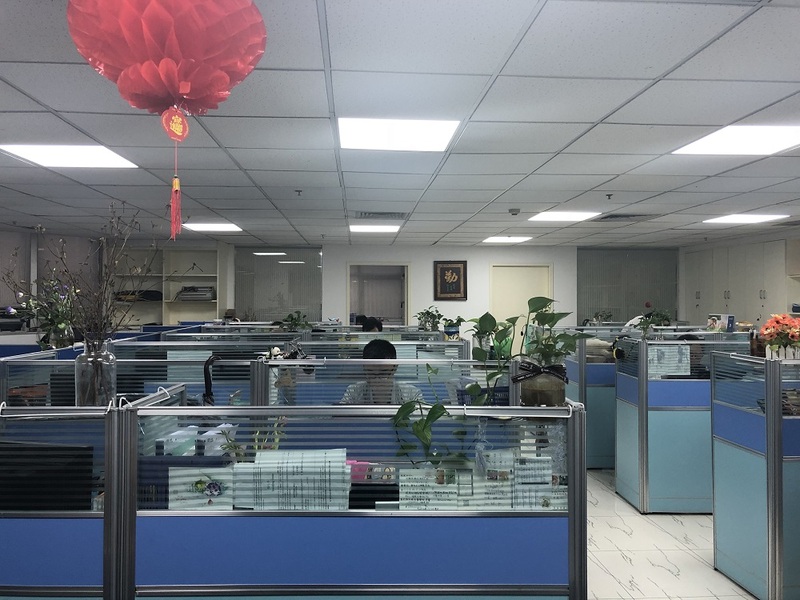 For the business range, Our company accumulated rich experience in the FCL, LCL, Trucking, Declaration, Inspection, Warehousing operating areas. All-round service is always our advantage. For the overseas service, we have a mature overseas agent network. 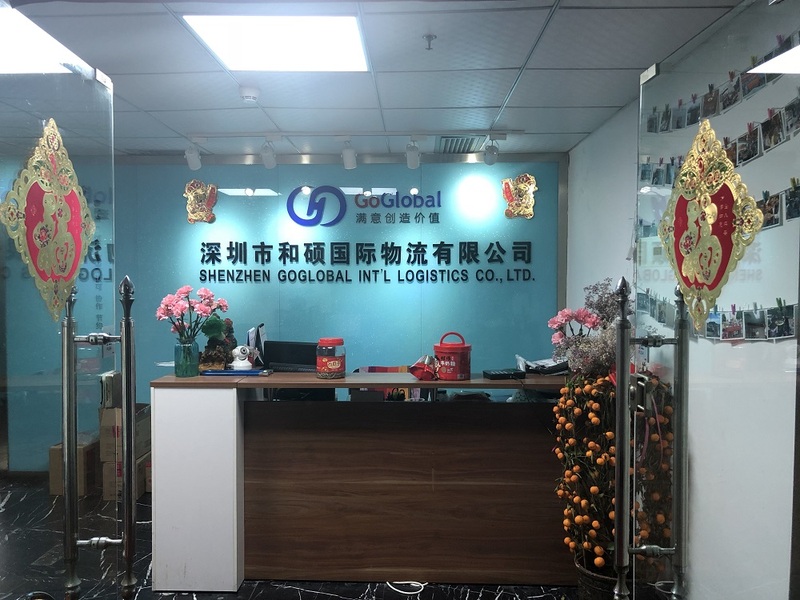 Till now, solid cooperation with good forwarder companies in Europe, America, East-south Asia, Mddle East have been built up which can provide strong guarantee for our foreign operation. 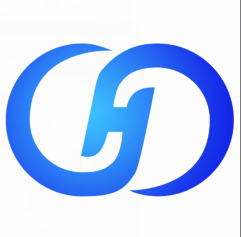 Besides, we pay a lot in studying customers' need and under the faith that innovation is the first productive force, we have offered our customers many timely,high-efficient logistic solutions in the aspects of Entrepot trade, Supply Chain Finance and the like.